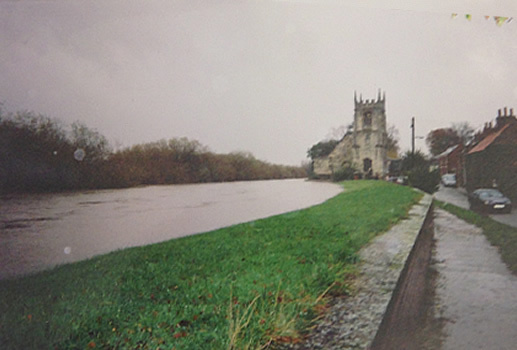 In Cawood there are two major rivers converging, the River Wharfe and the River Ouse. Both rivers start their journey to the sea, one high in the Yorkshire Dales and the other one from the North Yorks Moors. 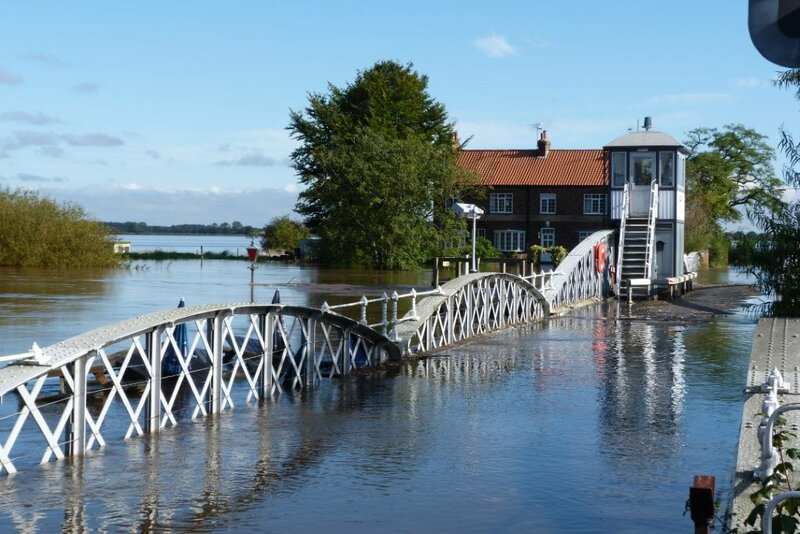 After high levels of rain or snow in the hills, the rivers increase in size and then flooding occurs lower down especially when combined with high tides. 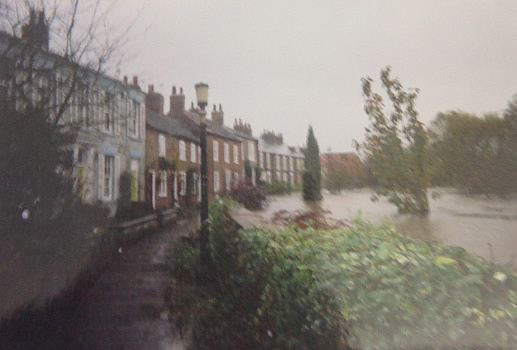 Cawood is now protected by a flood bank and very little flooding affects properties in the village.